But Rose, without an open floor plan how can I be hip without a big screen television with lazy-boy stadium seating and a pool table in my living room? I have many small children. Open floor plans mean cacophony. We moved into a 1920s Bungalow, and it is heaven. So many rooms! So much privacy! No more big kids crying because the little ones are too loud. It’s heaven. My other rant about the newer, open-floor-plan homes is that the only other room as huge as the great room is usually the master suite. These homes are designed for people who are only home to watch TV and sleep. They are not livable and were not designed for living people. I would add to your list of abominations, Rose, that the open floor plan combining living, dining and kitchen areas don’t provide any intimate space. Now these houses usually have conventional bedrooms with doors so I’m not talking about *that* kind of intimacy. Rather, when I’m enjoying my living room, dining room and kitchen I’m able to focus on, and appreciate, each of these spaces and enjoy the sense of enclosure. I’m with you — don’t like open floor plans! I have lost count of how many times my brother has tried to convince me that the solution to my oh, soooo tiny kitchen problem, is to remove the wall to the dining room, and create a large kitchen. I continue to refuse his suggestion. I’m sure that after everyone destroys their older homes, an appreciation for original will return. And my house will be back in the desirable realm! I’m stoked because the pretty living room doesn’t have to lose its identity as a big screen tv theatre. You are so right. 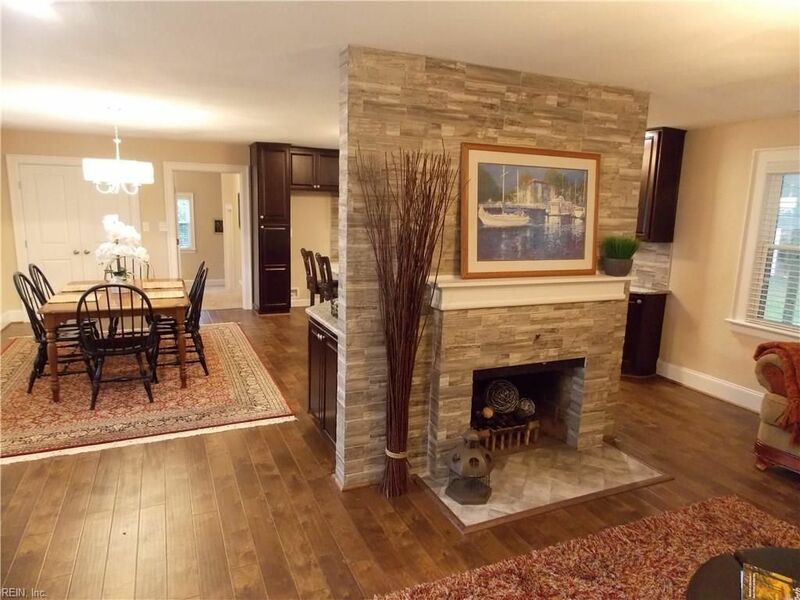 People think the open concept is great for living and entertaining. One or two people at home feel lost in wide open space and 30 people over for a party have to talk over each other. My home is c 1978 is best of both worlds with separate living room, and dining room and basement family room. 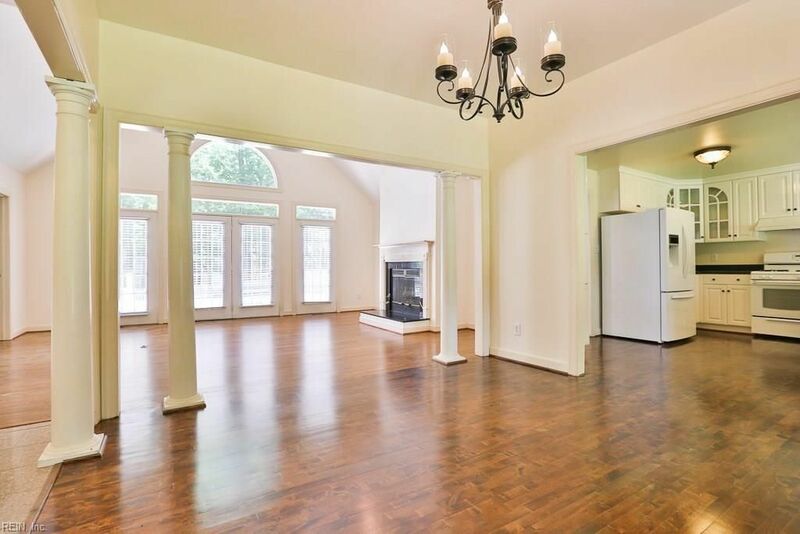 The most open area of main floor is kitchen/dining area/ and family room with sunroom. The sunroom French doors can close off the space and make it quiet. I can have many people over and still not have anyone shouting to be heard. Everyone thinks the open plan means togetherness until the kids all retreat to their bedrooms for privacy . The other travesty is the black-grey-white color scheme and SUBWAY tile. Reminds me of the smelly old train station in the town I grew up. Open concept homes are nothing more than basketball courts with bedrooms on the second floor and 12 types of window panes. Personally, I’m a fan of the old black/white subway-tiled bathrooms, but as the sages have said, different people like different things. Please, come buy my home in a quaint little town in Hunterdon County New Jersey. Almost 120 years old and I left everything the way it was. You can put the doors back on. 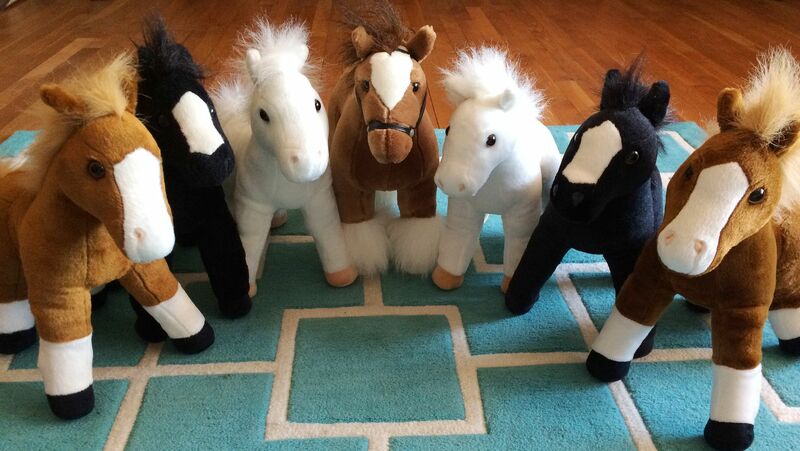 I left them in the cellar. Currently shopping for another one to renovate and love. 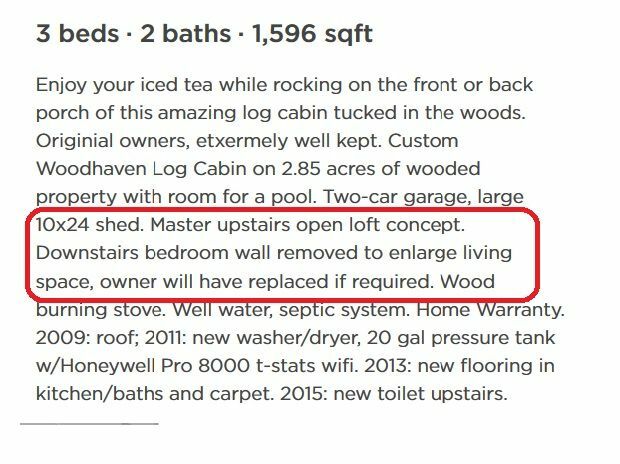 Open floor plan and “newly renovated” kitchens and baths make my skin crawl. I love the two tone tile of 50s bathrooms in funky colors and old custom build cabinets. OOOO…look. You ripped all the walls out, put in generic white tile in the bathroom, and installed brand new craptastic IKEA cabinets. Shan, you’re my hero of the day. Spell-check didn’t recognize “craptastic” but it should have, and I’ve added it to the dictionary. There can’t be a better word to describe the building materials used in these “modern” renovations. HGTV: Houses Getting Totally Vandalized. And landfills being overwhelmed with perfectly good building materials. I TOTALLY agree! I love my 1910 California Bungalow with the kitchen which can be shut off using doors! The original owners took down the glass doors and put in lovely wide archways from entry hall to front room and from front room to dining room…this was in the 30’s I think, when “Spanish” decor was big in California. The arches are beautiful actually and add grace to the house. I don’t mind seeing the dining room from the front room. I love our bedroom upstairs away from the living area and I love the narrow passage to the back bedroom. I love the cozy breakfast room which is tucked away off kitchen. OPEN FLOOR PLANS are indeed grotesque and may well have started the downfall of civilization! LOVE LOVE LOVE this article about open floor plans. I had one and HATED it. You had to crouch down behind the island to sneak a cookie so the kids didn’t see. You could always see any mess in the kitchen. It was L-O-U-D. 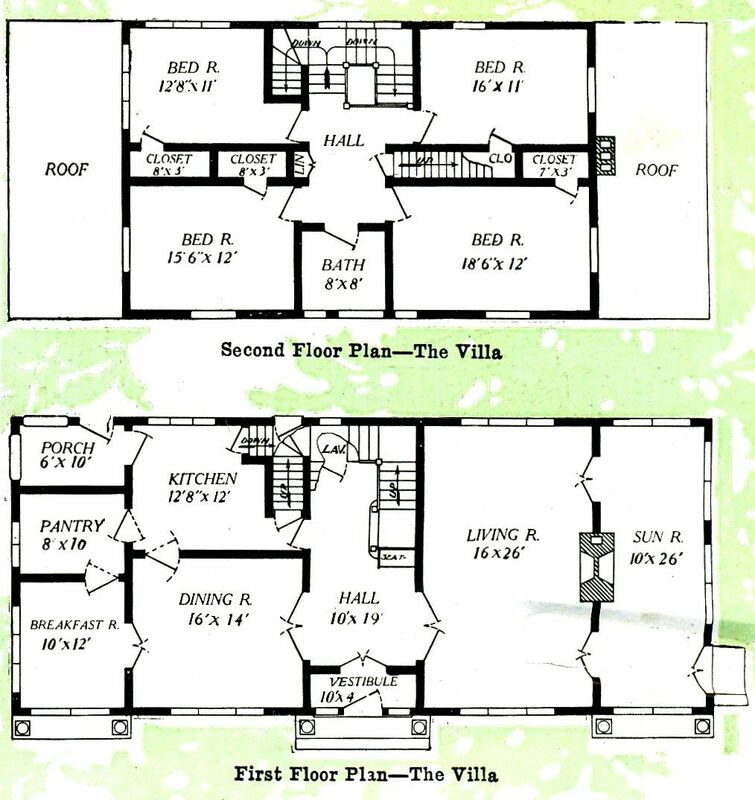 I long for companies to recreate the craftsman bungalow plans. 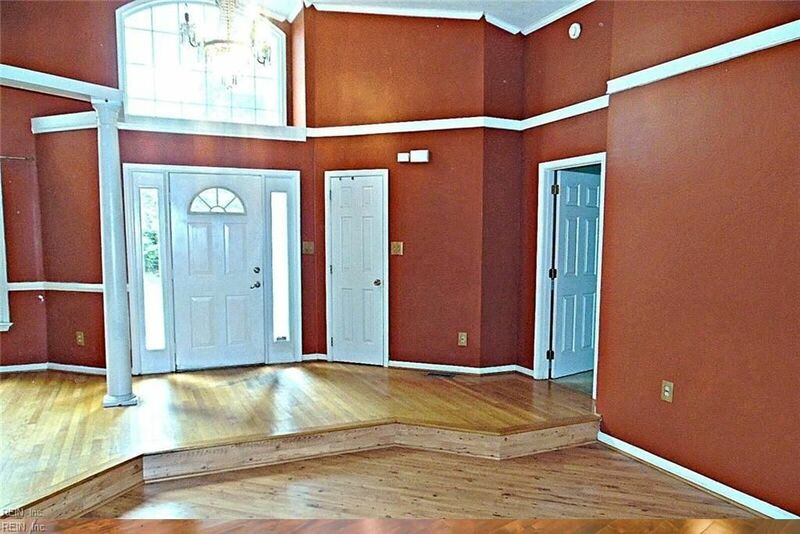 Robinson is close, but too many vaulted ceilings…anyone know where I can buy original plans? I thought I was the only one who thought this! I live in a home from 1969 and it has what I call “definition of space”…meaning each space or room is defined by WALLS!! Our neighbors took their 1969 house and opened walls…and it actually feels smaller to me than it did before. 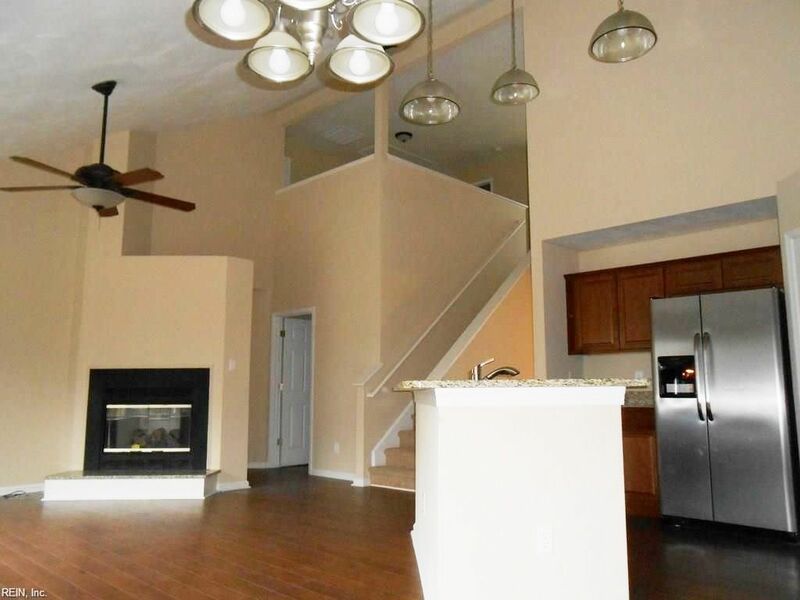 Alll my friends are looking for “open concept” houses and it makes me cringe. I just don’t get it. 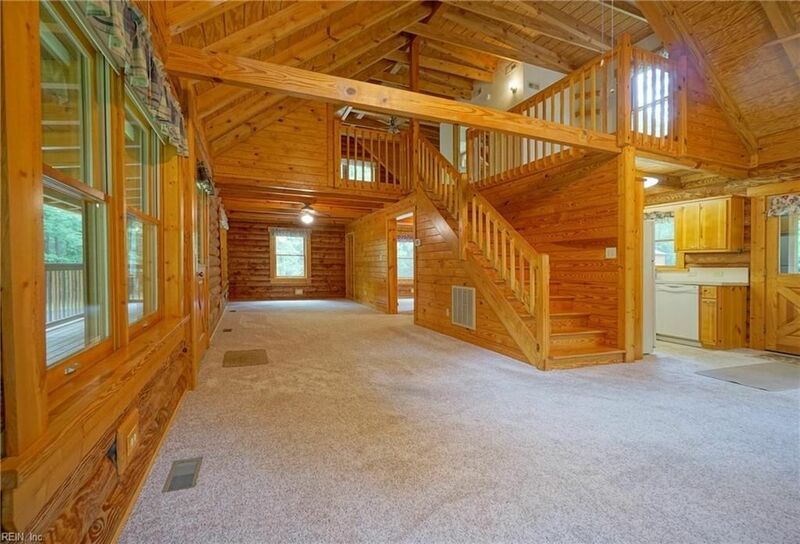 A house looses all its cozy appeal with vaulted ceilings and one big open space. I hope this concept gets lost and builders go back to building real houses. We have a 1922 center hall colonial, in plan and detailing typical of its vintage and neighborhood. That means the kitchen is small by current standards. 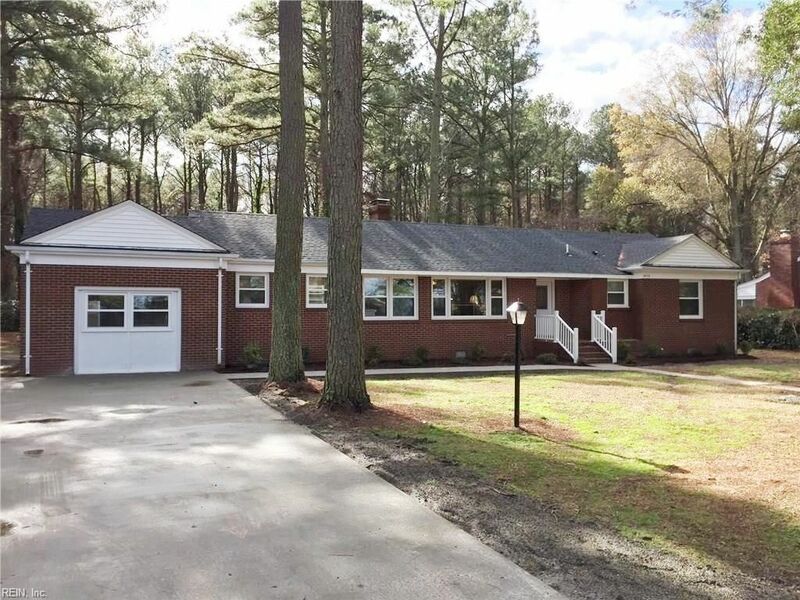 We bought it because it was one of only two of the 38 houses we looked at that hadn’t had the wall removed between the kitchen and dining room removed to make way for Ikea cabinets and that same old granite countertop every other house has. We removed the ugly plastic 1990’s cabinets from the Home Despot and reproduced the original cabinets and the original detailed moldings. The house is serene, pleasant, intimate, and allows for people to find quiet spaces during big gatherings. It’s never too loud. And EVERYONE who visits comments on how elegantly livable it is, and how suitable it is for entertaining. And they’re always surprised by that. I have a newer home that I bought more for the bedrooms and size (and who would be living in it) then the living space. As soon as I walk in the front door I’m in the living room and straight ahead is the kitchen and the den next to it. Who wants to see a kitchen as soon as they step in the front door? And it has to be a spotless kitchen. Not going to happen in this household. The Manhattan Project houses in Oak Ridge, TN, open into their kitchens. The living room usually has a picture window looking out onto the woods. Our first home had separate kitchen, dining and livings rooms. I always felt left out when in the kitchen preparing a meal while all the fun stuff was going on in the living room. I could hear laughter but not the conversation. Our new home is open floor plan, kitchen, dining and living room all together. I have a six inch high backsplash all the around the kitchen counter that hides the immediate mess from the living and dining area. I love that I can enjoy our Sedona Red Rock views, moon rises, etc. while preparing dinner or eating dinner or relaxing in the living room. It’s just my hubby and me that live here so I understand why it would not be the same with a growing family noise wise and privacy wise. Everyone should love the lay out of their home! Thank you for showing me a different point of view! I am with you all the way. I despise the open floor plan concept. We’re looking for a house now, and the vast majority of homes are wide open with the kitchen sticking out in the middle of everything. I end up down right angry looking at this atrocity of design. Bring back my separate kitchen!!! They’re tacky and pretentious. This fad couldn’t end a minute too soon!!!! And if anything catches fire on the stove, the whole house will smell like it, instead of the kitchen’s walls containing everything. Great blog! I can’t stand open floor plans, and it is frustrating beyond belief that that’s all builders seem to be building these days. I like the atmosphere at home to be cozy, and I find that to be impossible to achieve with a home floor plan that is totally open. Plus, I like distinct rooms. I do not want to live in a big open space with a counter top, stove and refrigerator at one end and that’s supposed to be the kitchen area. OH HOW I AGREE! I loathe open plans, to the point where I’m bordering on irrational. And I agree with Rebecca Sweat, it’s so frustrating right now. We’re shopping for a house and can’t find one single home with a separate kitchen! Not one! I hate how confusing the open plan is. Am I looking at a ski lodge? Am I looking at a studio apartment? Where should the eye go in all that chaos? I hate that guests see my kitchen mess and feel the need to join in cleaning after the meal. I hate how we can smell what we cooked for dinner ALL OVER THE HOUSE because the kitchen is right slam d–m in the middle of the whole thing and no way to close it off. I cook hard in my kitchen - like I really mean it. And with that comes a mess. I don’t want that to be the first thing people see when they enter my home. Totally stupid floor plan. Completely annoying that EVERY builder is doing it. UGH. @Gemma - I absolutely 1500% agree with you! And regarding kitchen fires, or any OTHER type of fire which could start inside a home, there have been articles written regarding the extended safety hazards open floor plans create under such circumstances! All you basically have is many hundreds or even thousands of cubic feet of unconfined air space which quite happily feeds more O2 to an oxygen-hungry beast, with no walls to help contain it! Plus, the sorts of materials that the newer homes are built with many times, the so-called modern lumber products which are thinner layers of wood product held together with layers of glues which also turn out to be highly unstable when being attacked by flames. They burn much faster and much hotter at a time when fire is driving residents out of the building and fire fighters are trying to get in and put out the fire. The amount of time for this to occur has been rapidly reduced from about 29 minutes to barely over 3!! I hate open floor plans so much. We have lived in this newly built home for two years now and it has been 2 years too much. These homes just look so cheap to me. It looks like the architect just gave up while designing the homes. They just don’t make any sense. I call our dining, living kitchen area……the basket ball court. I used to enjoy cooking as a hobby. Now, I hate it. It used to be my Zen time. Now it’s just no privacy, food odors go everywhere, mess from cooking is always visible, and it just plain looks terrible. There is no grace to homes designed like this. When we were looking for a home this was presented to us as if it were something to be desired. Maybe it is for some. For us, it just turned out to be an impractical mess of a design. Thanks so much for this article. It is good to know that not everyone has fallen for this trend. I hope it goes away.